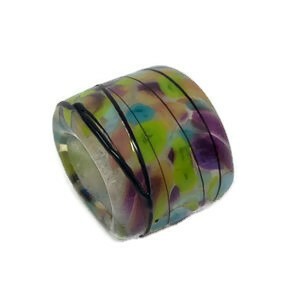 Use with 1 length of Regaliz Leather OR Oval Cork Cord OR 2 strands of 5mm ROUND OR multiple strands of smaller dimension cord. 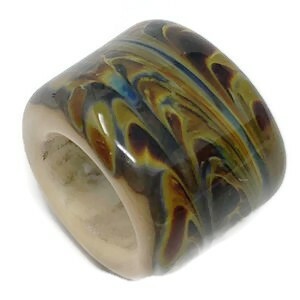 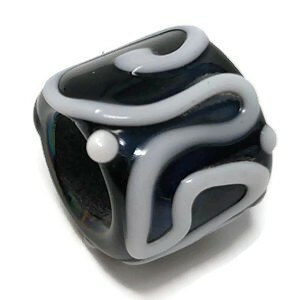 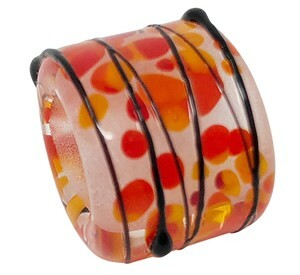 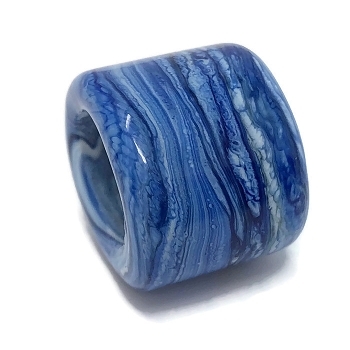 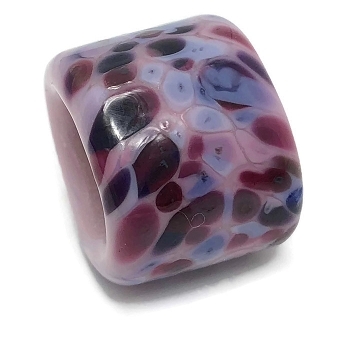 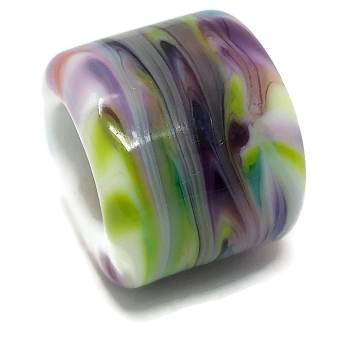 These are hand-made lampwork glass beads. 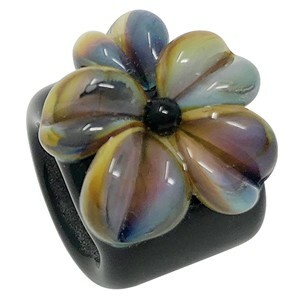 Handle with care when using with leather.